Thank you so much Diane. It's a real beauty in person too. 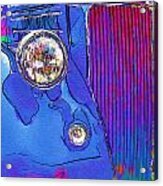 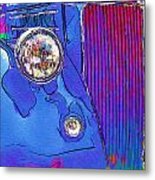 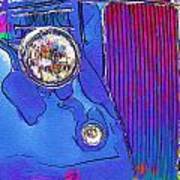 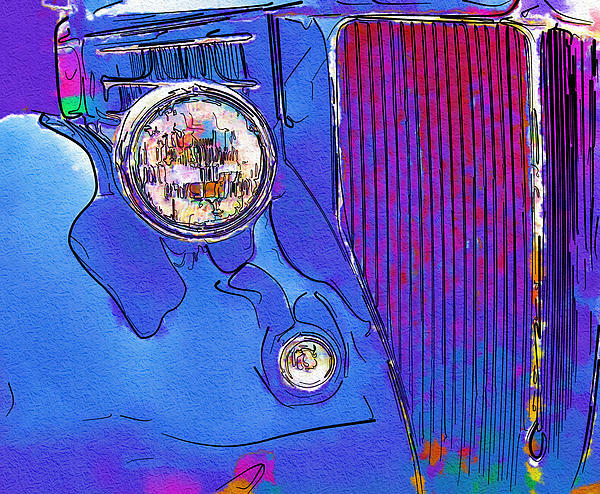 This is a photograph of a vintage blue Ford Cabriolet with effects, and color added for beauty, and enhancement.